It’s finally here, spring has arrived! Adam is looking forward to some open water fishing. 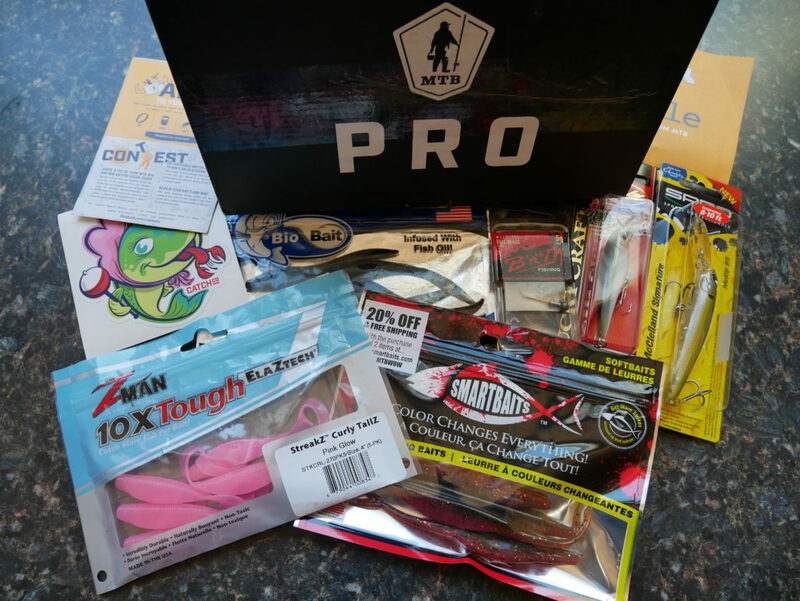 This week Adam unboxed the MTB March Pro Walleye box from Mystery Tackle Box with some nice walleye lures and baits. Opening up the March Pro Walleye box revealed a nice selection of plastics, diving cranks, jerk baits, and some weedless jigs. 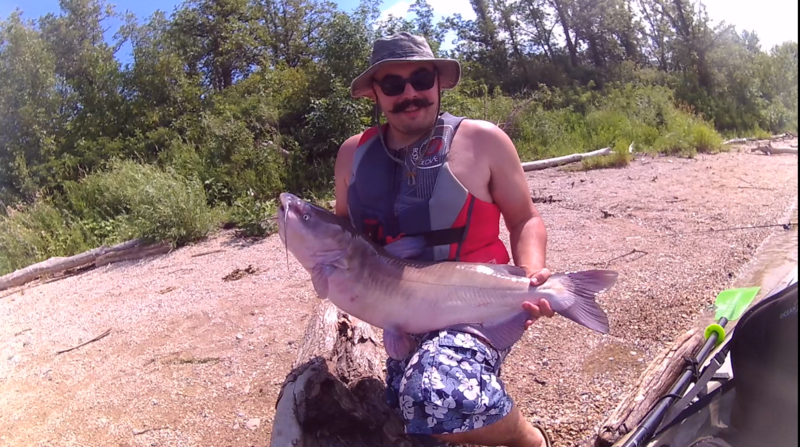 The first package held some weedless ball head jigs. Their size was a bit small for the typical walleye fishing in our local river systems. These jigs have potential for some finesse fishing in bays and creek beds off the main channels of water. One of the hard baits included in this box is the McRip 85 from Spro (Sports Professionals). 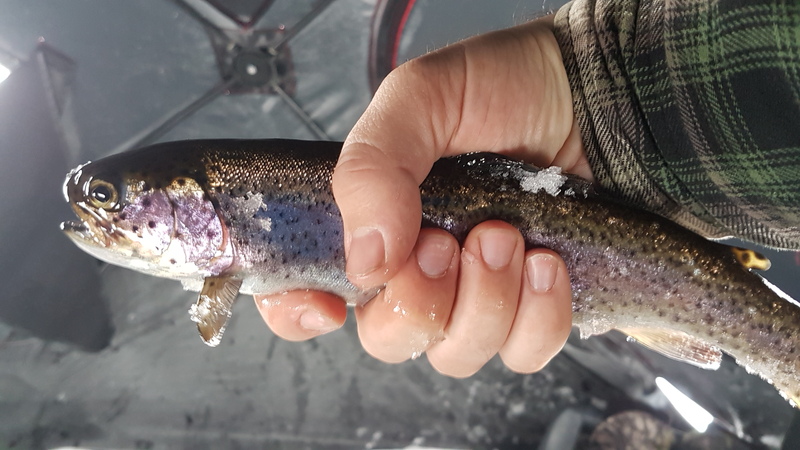 This hard bait is a nice suspending jerk bait that dives 8 to 10 feet with a fairly aggressive rattle, more so than we can expect with walleye hard baits. Dive depth, profile and color is just right for Manitoba walleye fishing. Adam is looking forward to trying this one on the open water. A new soft plastic bait by Bio Bait claims to be infused with fish oil. Upon opening the package, Adam is immediately (and somewhat regrettably) met with a very strong bait scent. The smell is “nasty” and has a “very, very strong bait smell”. This scent may be discouraging to the human senses yet we can expect this scent will perform well this walleye season. Watch the video below for the full unboxing of the MTB March Pro Walleye box and see a more in-depth look at each lure. 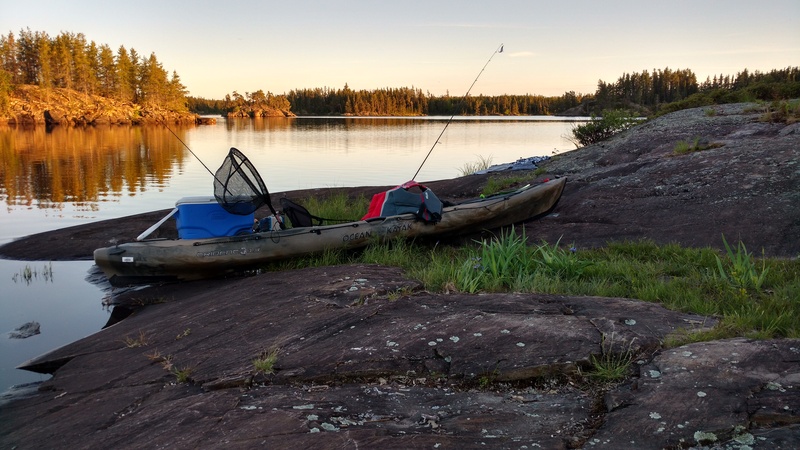 For more reviews, unboxings, and outdoor adventures, check out True North Wild’s Youtube channel. If you like the video, don’t forget to hit the like and subscribe buttons! If you have a fishing, hunting, or outdoor product that you would like reviewed, feel free to contact us.